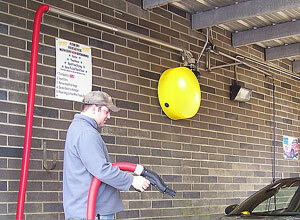 Ultimate Washer proudly introduces the NEW Airsystem-Boom for the Carwash Market. Designed for use with either vacuum or air drying systems, enhances appearance and gives you an easy operation. 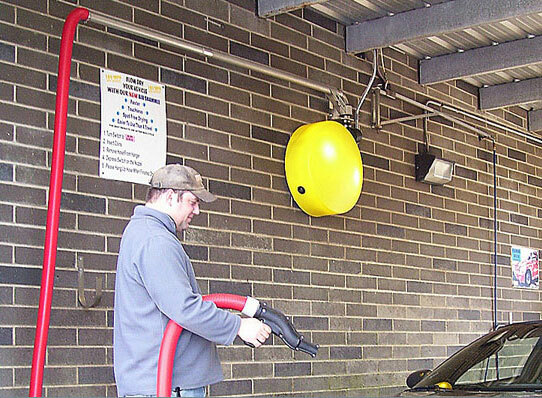 Eliminates the hose being dragged or left lying on the ground. The Air Boom is available in three versions: floor mounted, wall mounted or ceiling mounted.